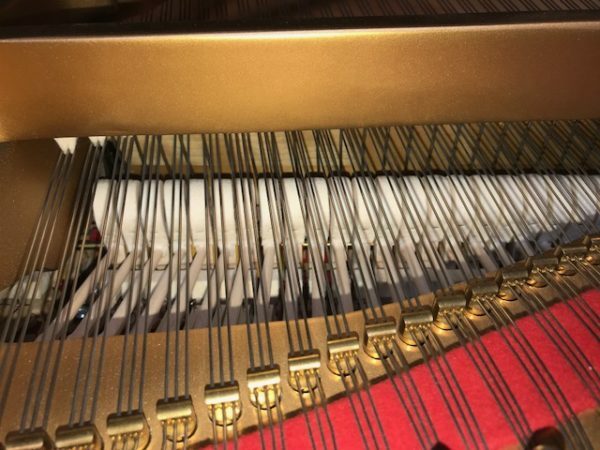 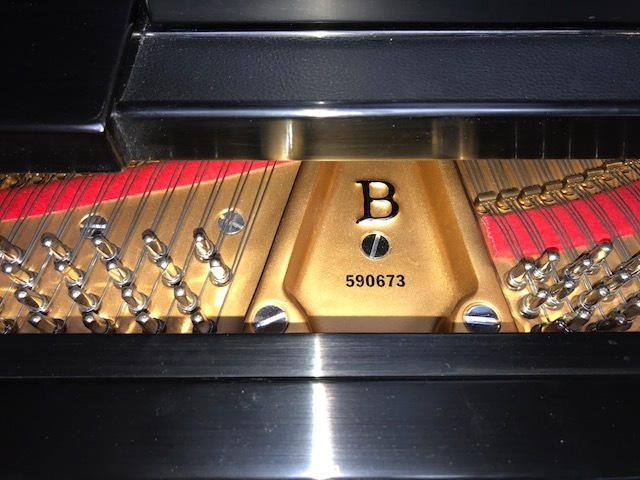 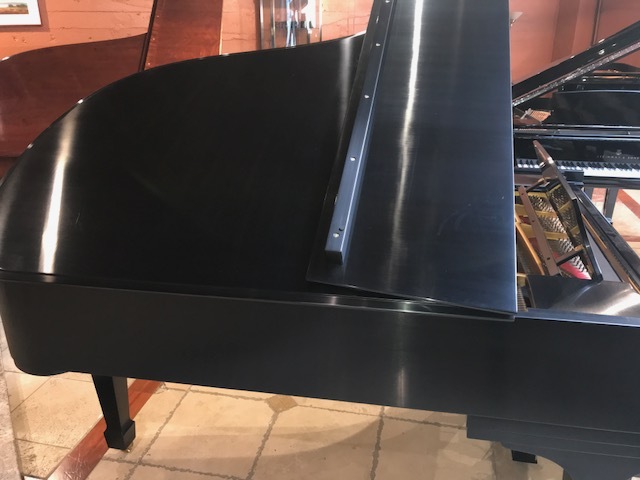 This is extremely clean piano hardly played and one owner, it is like new the action is fresh and clean the cabinet is free of damage. 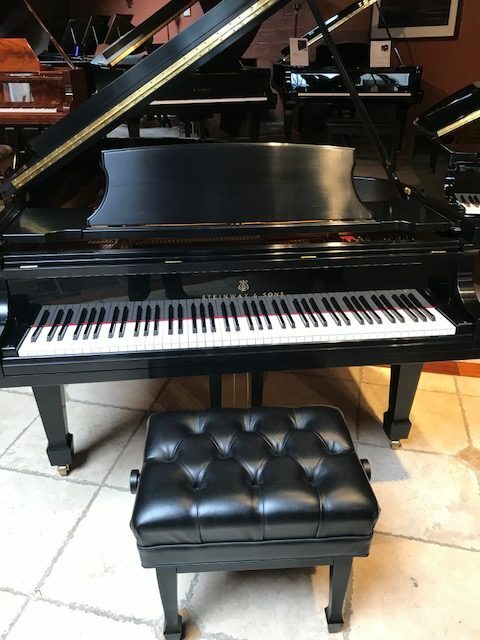 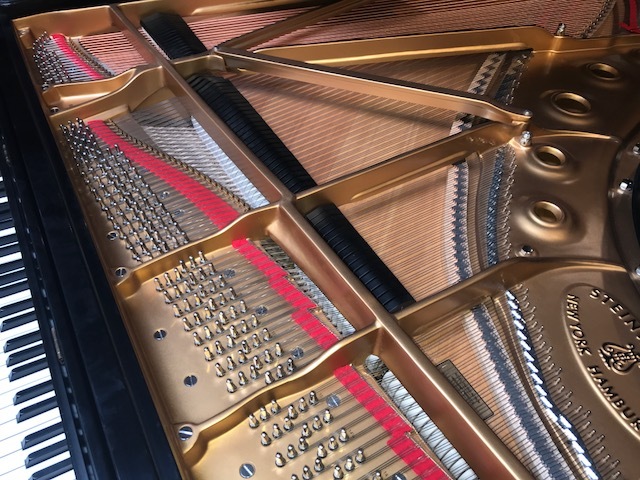 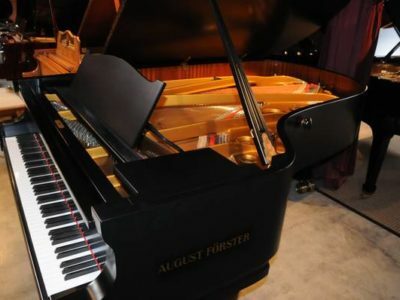 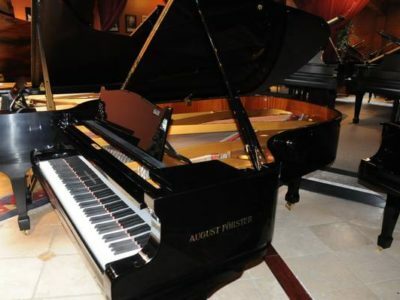 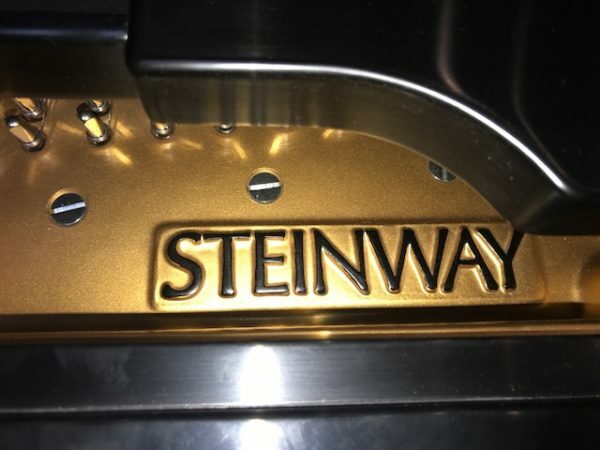 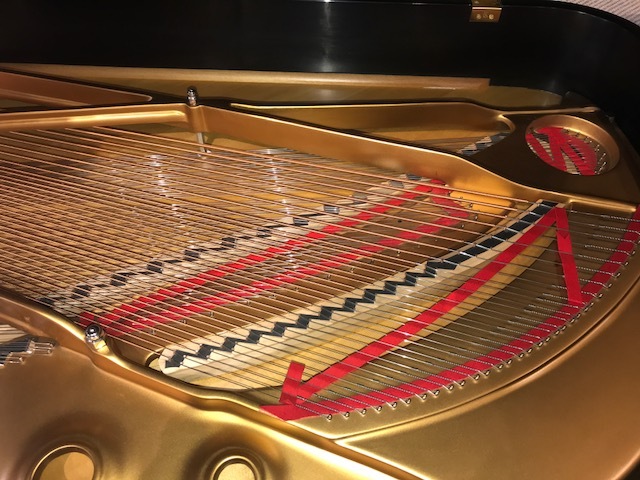 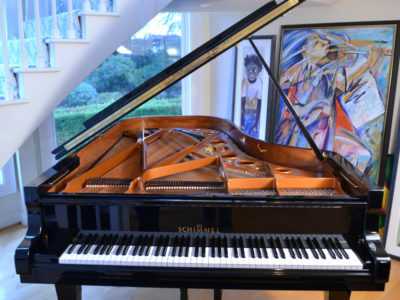 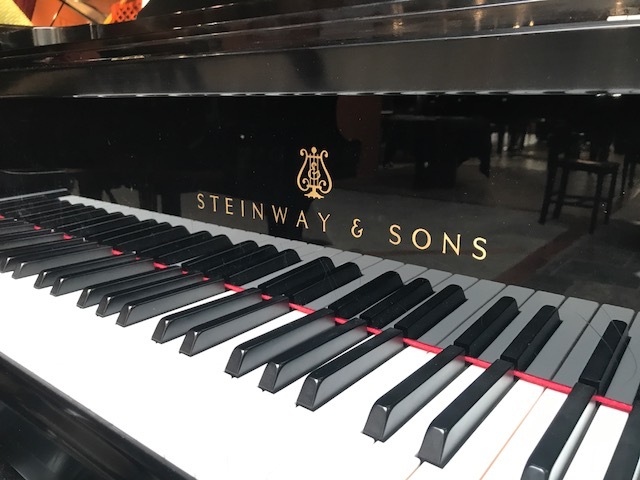 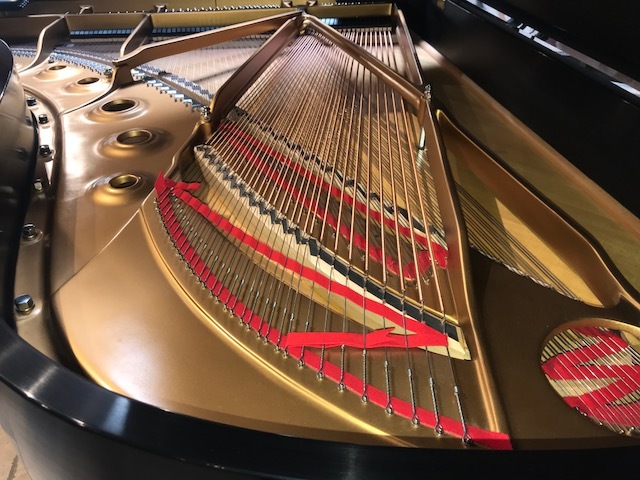 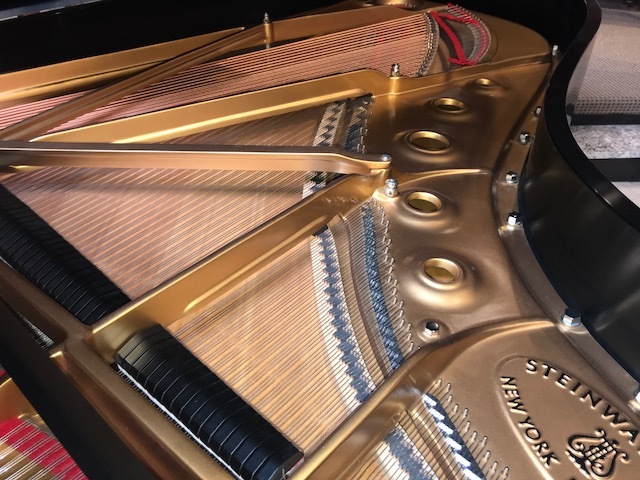 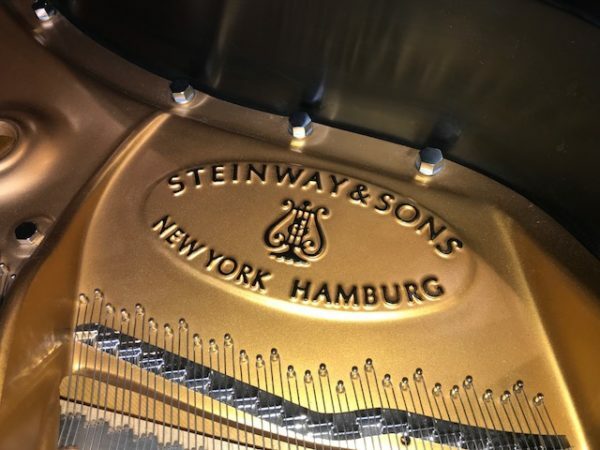 It has been in the Portland area since it was purchased by the original owner from the local Steinway dealer. 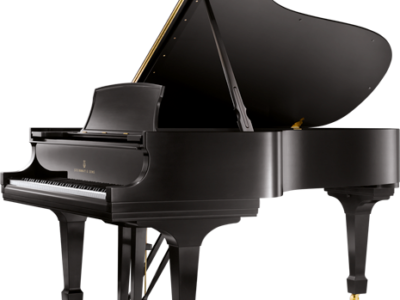 The piano is available for immediate delivery anywhere in the world.